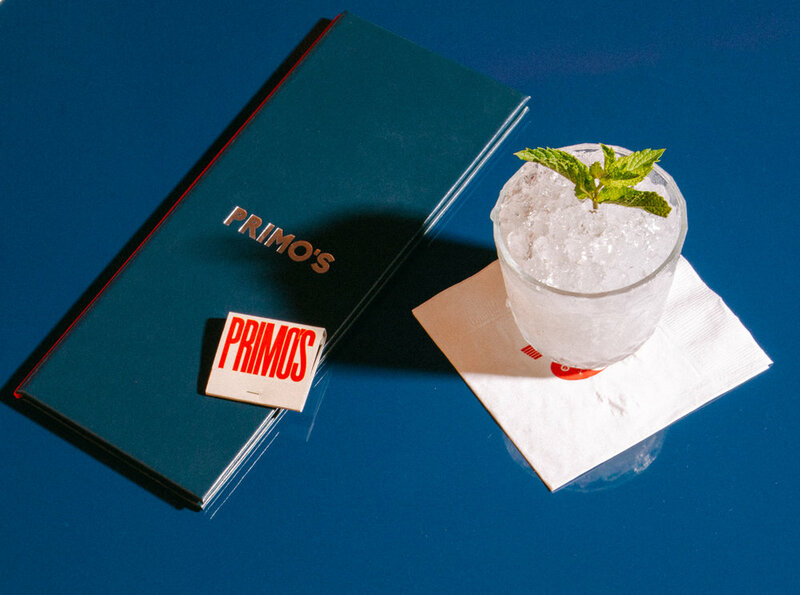 Located in the lobby of The Frederick, one of Manhattan's longest continuously operating hotels, Primo's draws the inspiration for its comfort and refreshments from the mid-century resorts of the Italian Riviera and the jocular Long Island social clubs of yesteryear. Mingling the idle leisure of beachside service with the welcoming sanctuary of an established neighborhood staple, Primo's serves snacks and small plates complimented by a classic cocktail list and topped by a unique list of coffee beverages. 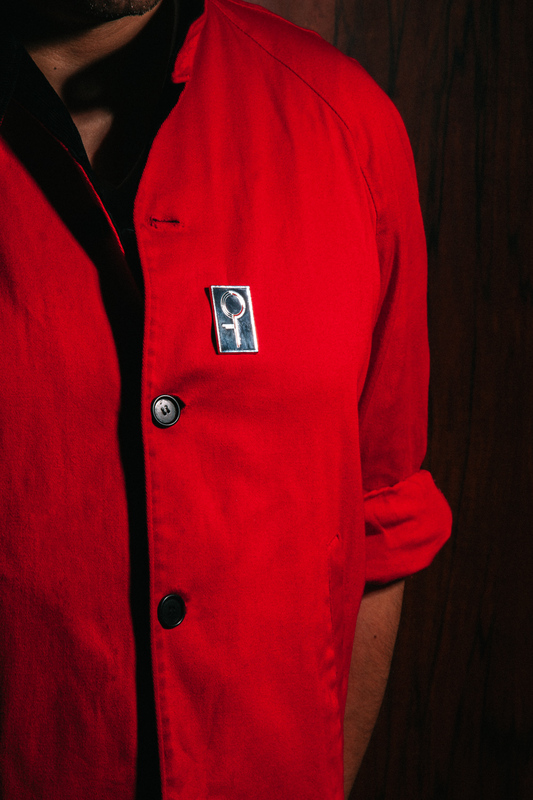 Primo's is that special spot whose address you share with few, a place you discover again each time you arrive.